If you are a business-to-business supplier working hard to honour contractual relationships with your clients while always being asked to do more for less, read on. 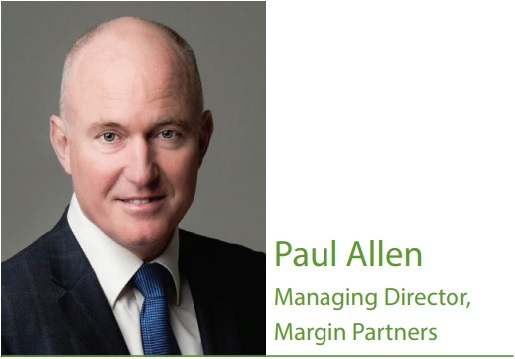 Supplier margin expert Paul Allen explains how you can do justice to your clients and your bottom line. The lifeblood of your business depends on the contracts with your long-term customers. Those contracts, which you won over time in most cases, are something to be proud of. You agreed to supply goods or services to your customers and, in turn, your customers committed to pay you as per your defined trading terms. For all intents and purposes, this should be the end of the story about the commercial exchange between you and your clients. The truth is, it isn’t, and you’ve probably known this instinctively for some time. There are, indeed, hidden pitfalls lurking inside your contractual relationships with your customers that are silently, yet significantly, eroding your margins. somehow become lost under the guise of you being ‘customer-centric’? In pursuit of ‘cost down’ targets, your customers may be asking for more and more, and your staff will give it to them, again and again. Their generosity can end up engendering a ‘keep squeezing them’ mentality from your customers. unknowingly, but with good intent, overservicing customers. Going beyond the ‘call of duty’ to delight your customers is absolutely something to aspire to, but not if it is going to impact on the net margin you negotiated to achieve in your original contract terms. If you don’t establish boundaries with your customers, your ‘cost to serve’ will grow exponentially over time, at the direct expense of your profit. But let me now be clear about the type of margin I am inviting suppliers to ‘take back.’ I am not referring to gross margin – the anticipated difference between revenue and cost of goods sold (COGS). Too much directly attributable customer cost remains excluded from such a calculation. Nor am I addressing the profit margin, which includes taxes and interest charges in its total deductions of all costs from revenue. I have no desire to delve into the specifics of corporate taxation, nor attempt to explain how borrowings affect a company’s beta. While both gross margin and profit margin play a distinct role in any business margin outcome, my focus is very deliberately on the net margin. provide goods or services to that customer. transparent picture of customer-specific profitability. This is the margin that suppliers are most at risk of losing, and this is the margin I invite suppliers to defend and grow. When you have a handle on the individual customer’s net margin, it becomes yours to relinquish or reclaim, over a relatively short period of time. Or is it possible that there is a culture within your business that has disempowered your staff members from initiating hard conversations with your customers, even though it is really their responsibility to take control of processes and functions that ensure you are not inadvertently hurting your margin? in your current customer contracts that is rightfully yours to recover? 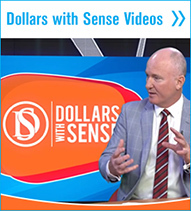 There could be millions of dollars in unrealised value being left in your customers’ pockets. I believe very few people turn up to work each day with the intent of forgoing margin. Most business leaders I know give their all to satisfy their customers and establish a reputation as a ‘trusted supplier’. The problem is, most customers don’t contract to buy ‘your all’. We help improve your competitiveness by doing more with less in some of the industry’s most demanding and energy intensive applications. We also help lower maintenance burdens while ensuring maximum reliability in critical processes. Contact ABB today, to find out how you can maximize the lifetime of your facility. how to treat you. Mutual respect is key. benefit, which takes courage and conviction to establish. Underlying mutual benefit is respect. If you demand respect, you will receive it. If you forgo respect, it will be readily forgone. Whether you are a CFO wrestling to pinpoint the cause of a less-than-expected EBIT result or a forklift driver trying to quickly load an urgent delivery, you must teach your customer how to treat you. This is an art and a science. Starting with this article and over the next few issues of this magazine, I will reveal the pitfalls that you, as a supplier, must overcome to protect your net margin. their sales team. After all, they are paid well to deal with tough or awkward situations, so why not let them do their jobs? However, sales staff may have no idea what is contained in the supplier-customer agreement, and they may not know what the negotiated version of the goods or services looks like from a functional point-of-view. How could they know what accountability standard to hold the customer to? This is why every function in your business must have inherent responsibility for customer compliance and profitability. Whether you are the CEO or the forklift driver, you must teach your customer how to treat you. Mutual respect is key. I admire the airline industry, because they really understand their net margin. Airlines know exactly what it costs to run their business and how to price their fares accordingly. Consider the options available to book a flight from Sydney to Adelaide. On any given day, travellers can buy one of five different fares, with prices ranging from $150 to $850. The different prices and levels of service for each fare are clearly explained under the heading ‘Fare Inclusions’. The cost of each flight and related conditions are fully understood by the airlines, which means that the margin they incur on each flight is affected only by the quantity of fares sold. Now, if you’ve ever tried, for whatever reason, to make changes to a booked flight, you were no doubt referred back to the terms of your fare purchase and invited to pay a hefty premium for the requested changes. Some years ago, I was managing the Asia-Pacific supply of glass bottles to one of the world’s largest beverage producers. The contract in place was worth more than $150 million per year and was for a period of seven years. Midway during the term, my counterpart on the customer’s side requested $5 million of annual ‘value engineering’ benefits or cash equivalent. The justification for such a request was vague, but there was an underlying tone to the request that made my superiors nervous and fearful of ramifications in other territories if we did not comply. Over the course of four weeks, I systematically interviewed every person in our organisation who had any routine interaction with this customer’s functional staff. To our collective astonishment, we unearthed a multitude of circumstances where unintentional over-servicing of the customer was taking place across multiple sites and through many varied functions. It was conservatively estimated that the customer was already receiving some $10 million of unaccounted-for annual savings, primarily due to their non-compliance to specific contract terms during their daily interactions with our frontline ordering, production and logistics staff. These discoveries were documented and shared with the customer. Senior managers were shocked to learn about what was happening and were grateful for our extra support. They also committed to transition back to the agreed terms of the supply engagement. The $5 million request was retracted. The most valuable finding, however, was that as head of sales and appointed ‘owner’ of the customer relationship, I learned that every function within a supplier must have a working understanding of their specific obligations in their daily dealings servicing customers and the impact of their actions on net margin. Responsibility for customers needed to be shared and, from then on, it was. PRECISE, RAPID SHREDS HOUSED IN A NEW 2-PIECE DESIGN! Sanitary cutting zone completely separate from mechanical zone. The Model CCX-D Shredder’s new two-piece cutting chamber provides greater access to reduce maintenance & labour time. Large 32‘‘ diameter cutting chamber pairs with powerful 10 HP motor to deliver highest capacities. Durable machine designed to promote uninterrupted production. Types of Cuts? Precision shreds within your target zone specs. 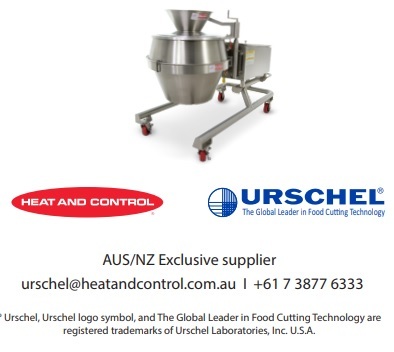 Turn to Urschel for cutting solutions to fit your production line. service for a bargain price. This is what the airline industry does so well. Airlines have refined how they offer their services to customers in a way that ensures both sides are operating from the same set of rules, with surcharges clearly outlined, and any service wriggle room removed. This simple concept of accountability permeates all the way down to the staff at the ticket desk. Gone are the days when the agents at the counter had discretion over what they did or didn’t offer customers. Airlines have taken these decisions, and many others, and turned them into policy. This disciplined approach to the customer service relationship has allowed the airlines to teach its customers how they can expect to be treated and, ultimately, how the customers treat them. In my experience, this is worlds apart from how business-to-business (B2B) suppliers respond to their customers on a daily basis when they ‘miss boarding time’ or try to negotiate other contract changes with staff. 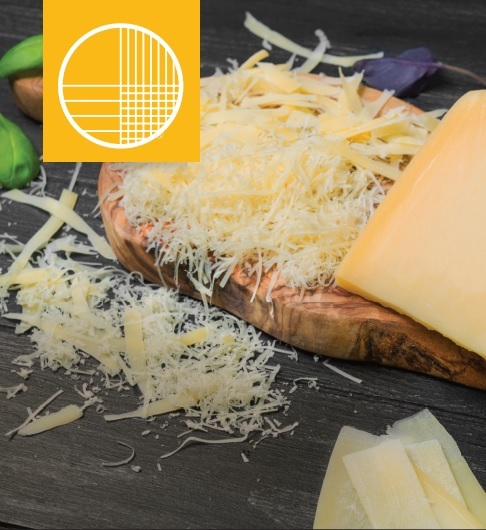 B2B suppliers routinely sign and seal contracts with customers based on the fact that quantities are roughly estimated, the selling price is clearly defined and the method for the annual price increase is understood. What isn’t made clear is the equivalent of ‘Fare Conditions’. The B2B equivalent of fare conditions is the specific service level that ought to be clearly identified in line with goods or services being provided at the nominated price. If you dive deep enough into your business, you may well find that many of your customers are enjoying a first-class experience despite having purchased a discount fare! What often happens is that customers ask for ‘add-ons’ or adjustments to their services when face to face with the different company functions. These can come in the form of order changes, cancellations at the last minute, requests for delivery after hours, (unreasonable) increases in quality KPIs, etc. 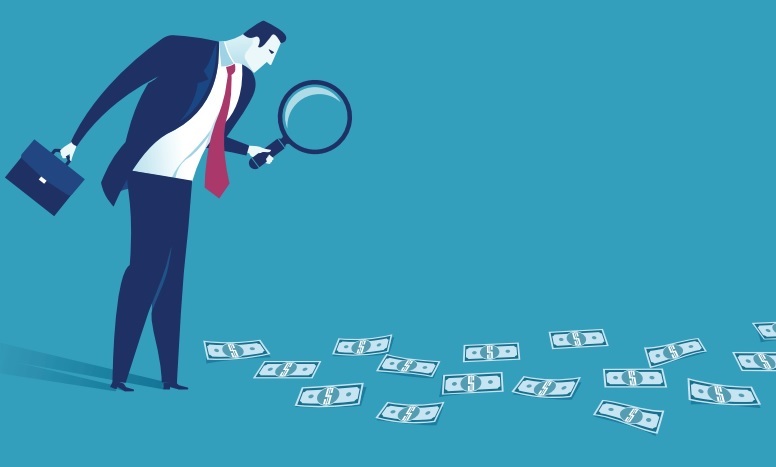 These costs are routinely absorbed in supplier overheads, resulting in the true cost to serve the customer – and the resulting margin erosion – not being correctly measured and reported. Suppliers rarely identify when and what customer requests fall outside of overall service contracts. Many staff are unaware of the detail in these contracts, so they follow their instincts and do what they have discretion to do to keep the customer happy. Some of the worst, and most obscure, impacts of supplier over-servicing include risks to safety and depletion in employee engagement. I have seen many manufacturing environments where the pressure to respond to late production demands or urgent orders has translated into hastened production job changeovers in order to keep yield targets on track. This puts tangible pressure on production staff and can often lead to compromised safety standards. Equally, pressure from customers can make line staff in any function feel undervalued. They may feel that they can never do enough. This shows on their faces and in what they have to say. They’re being taken advantage of and, on occasion, even verbally abused, sometimes serially, and they feel they should just put up with it. All this is in response to suppliers allowing customer expectations to get out of control. Constantly submitting to customer demands can breed contempt, while exercising unfettered discretion on servicing can significantly contribute to margin erosion. Customers will inevitability ask for a little more here and a little more there, because for them the request is as much a part of human nature as it is of doing business. If customers see an opportunity to get a bit more and it gives them an advantage, then there is every probability they will take it. On the supplier side, if different company functions don’t know what customer contracts require in terms of providing service or if agreements aren’t enforced, they will pay through margin erosion. On a good day, margin erosion might be an oversight, a small overhead cost. 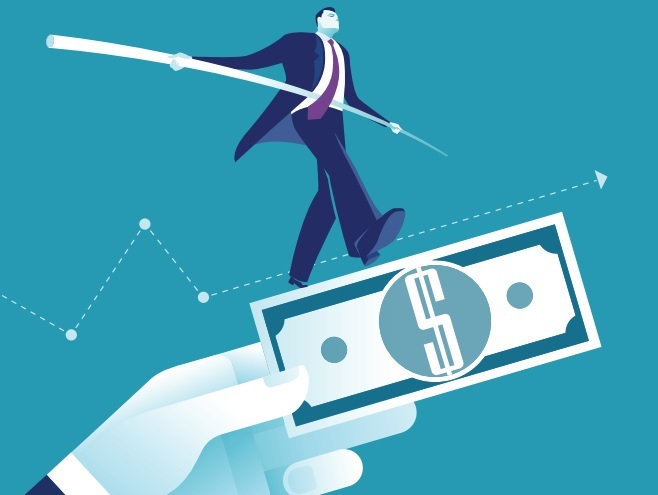 On a bad day, it could end up being a free-forall, with buyer procurement teams taking advantage of any loophole they can find to support a bonus for them for having achieved an overall spend reduction for the year. Either way, the cost to you, the supplier, is incremental.